Keys locked inside? Keys Lost at Sea? UnlockItForMe's Orange Beach locksmiths specialize in home and auto unlocking services, as well as key duplication and replacement. We can get you back inside quickly, and on your way in no time. Don't pay too much for lockout service and car keys. Give us a call for a free estimate. Our rates are always low, and our staff is friendly and well trained to handle your ride with care. CAR DOOR UNLOCKING SERVICE IN ORANGE BEACH ALABAMA. Locking the keys inside your vehicle can really put the vacation on hold. Even if you aren't on vacation, being locked out of the car is never exciting. Neither is spending a lot of money. Our locksmiths arrive quickly and get your vehicle unlocked at an affordable price. 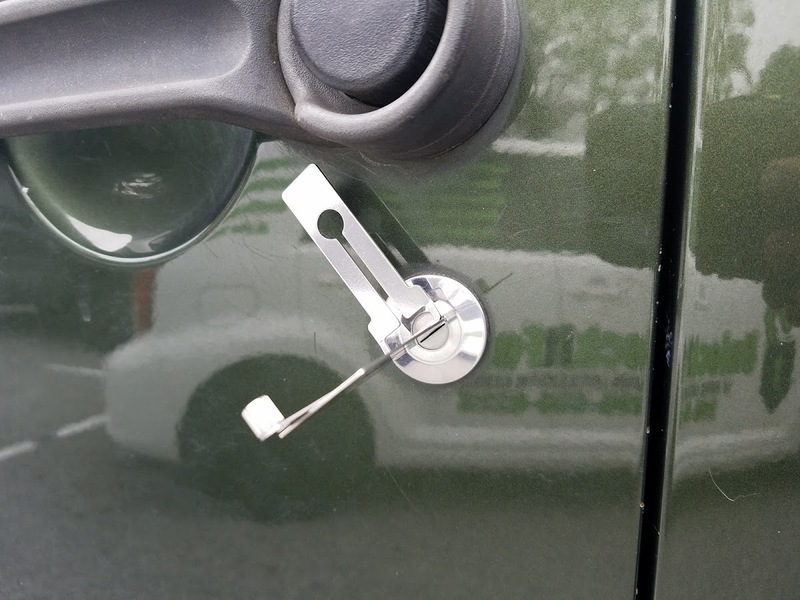 Your vehicle will not be damaged by the use of our car door unlocking service. We take great care to ensure your vehicle's paint and glass are left unscathed. Our technicians have years of experience handling lockouts. Call us for a free quote! In addition to our vehicle lockout services, UnlockItForMe locksmith service offers automotive key duplication and origination. What's the difference? In a nutshell, Duplicating is copying, originating is printing. While we don't (yet) utilize 3D printers, we do use similarly high tech equipment to ensure your key is cut to factory code specifications. You will receive a key that works identically or better than your original key. If you have lost your keys in Gulf Shores or Orange Beach, don't let it ruin your day. Give us a call, we will be on our way to replace your transponder keys or smart keys.